We are one of the few language schools that offers this university entrance program. 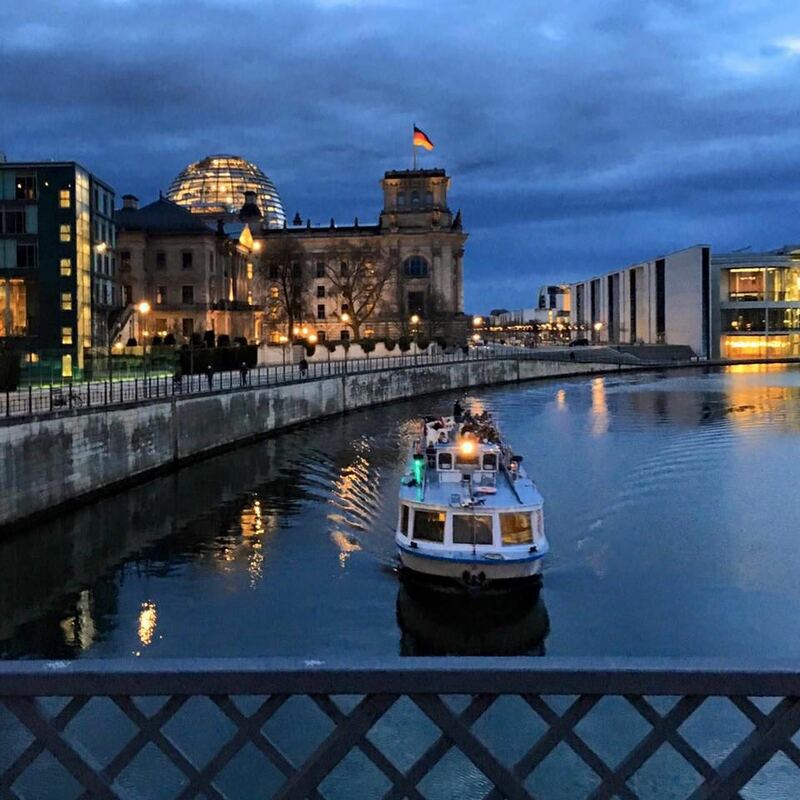 Whether you are interested in business, medicine, law, or engineering - we cooperate with some of the leading universities in Germany and work with many local companies where they can gain valuable new experience. The SprachAcademy supports you in all questions when applying for your study place. Besides, it is not just a question of compliance with application deadlines and the submission of application documents. For strategic reasons, it is always advisable to apply for study courses at several universities in Germany in order to increase the chance of a study place. Special admissions procedures are valid for the admission of a study in Germany. Applicants are generally required to comply with admission requirements in order to gain access to a higher education institution. There is no guarantee for a study place, therefore, an application must be well prepared. For the successful conversion of our unique university access programme SprachAcademy closely works together with a wide network in educational partners from the private and public sector. As a participating nation of Bologna of process Germany disposes of some of the best educational offers in Europe and offers degrees that are officially recognized all over the world. Provided that you dispose of the necessary academic conditions and have finished the language check demanded by the university of the step TELC Hochschule C1 successfully, we can guarantee for you a study place at a german university. The team of our university access program service will check your academic documents already before your arrival. As soon as you are on site and take part in our linguistic course, we will support you with the search for a suitable study place as well as all around your application. Of course we can also apply before your arrival for the necessary conditional admission authorisation to the study visa. Provided that the documents were transmitted completely to us. 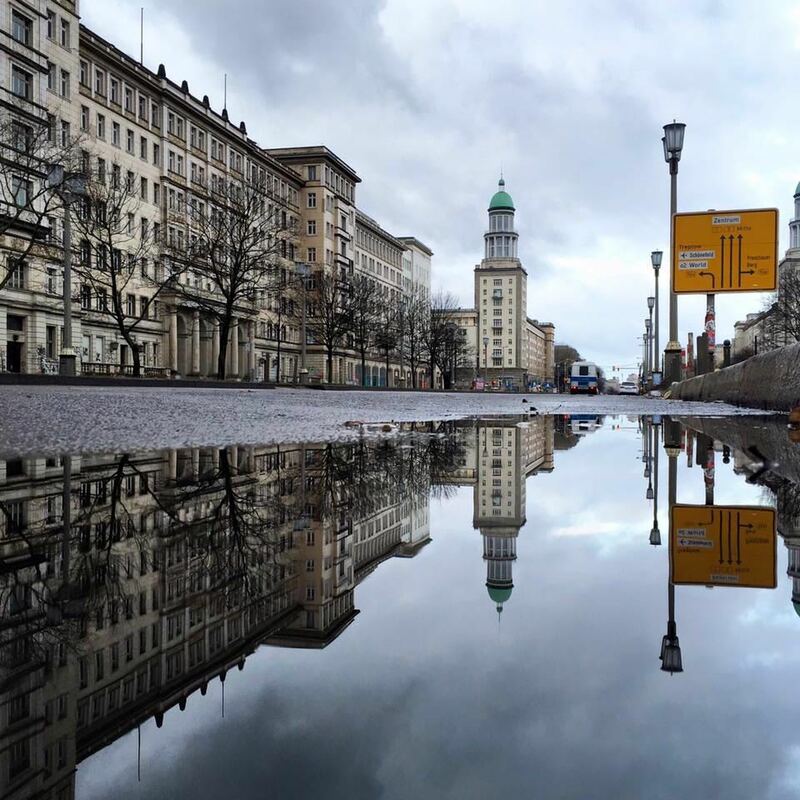 Learning German in Berlin is an experience most students never forget. 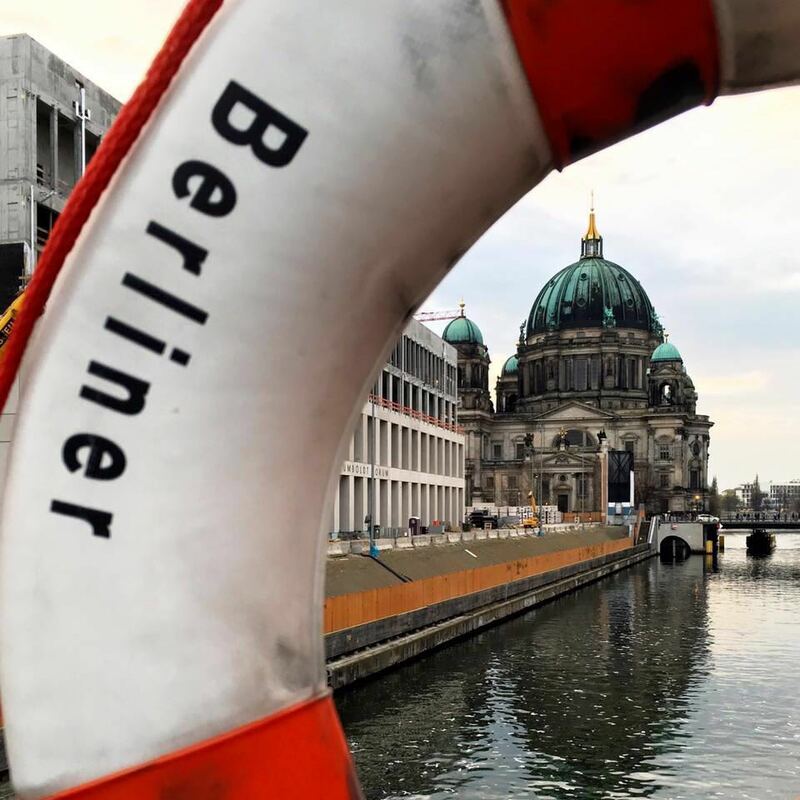 Offering a low cost of living, a rich social life, an abundance of culture and history along with an alternative artistic scene, Berlin is a quality destination for learning German and preparing for entry into a higher education programme. Universities in Germany offer Bachelor's and Master's degree courses E.g. In the fields of Engineering, Computer Science, Economics, Social Sciences, Healthcare, Medicine, Law, and Music. We accompany you through all the specific application procedures of the respective universities. The participants learn to be able to say in everyday life what they want or do not want. You can only study at a German university, if your certificate of secondary secondary school education is recognized as equivalent to the German Abitur. Our team of our university access program service will check if these requirements are met. If this is not the case, you must first participate in a one-year preparatory program, the so-called Studienkolleg. The language level B2 is required for the entrance examination to the Studienkolleg. SprachAcademy will support you in the application process. For studying at a university, you will need a language certificate from the TELC Hochschule C1 level. EU and non-EU applicants: Some universites conduct separate admission procedures for applicants from EU countries and non-EU countries.